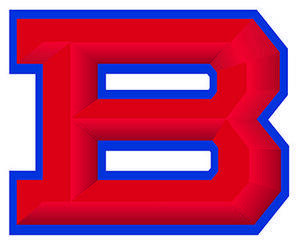 Congratulations to the students who were recently accepted into the 2019-2020 Bartlett City Schools Honors Academy. Bartlett City Schools recently hosted the 2018-2019 Teacher of the Year banquet to honor all of the teacher of the year candidates. 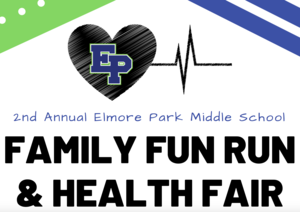 Elmore Park Middle School will be hosting their second Family Fun Run and Health Fair on Saturday, May 4th! There will be lots of fun for students and adults! There will also be free 20 minute workouts in addition to the fun run. Click the flyer link below for more information. 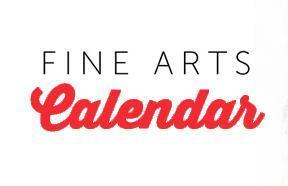 Click the link to find a listing of all our BCS Spring Fine Arts performances coming up in the next few weeks. 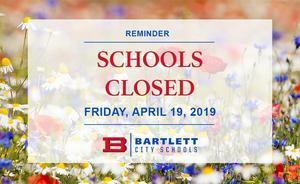 Just a reminder: All schools and our District Office will be closed on Friday, April 19th in observance of Good Friday. Enjoy the extra-long weekend! All students and staff will return on Monday, April 22nd. 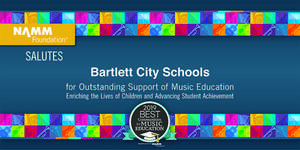 The Bartlett City Board of Education will meet on Thursday, April 18, 2019 at 7:00 P.M. in the Bartlett City Schools Central Office Conference Room, 5705 Stage Road, Bartlett, TN 38134. 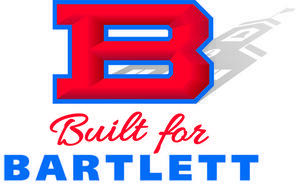 We are providing an update regarding planned activity at Bartlett High School. 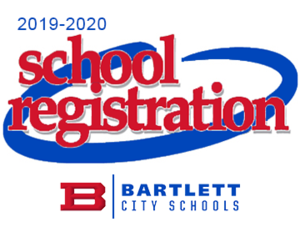 Updated information has been posted regarding registration for the 2019-2020 school year.